In WordPress, navigate to Plugins > Add New. Search for “Coming Soon by Supsystic” and click install. When the installation has completed click “Activate Plugin”. You will have a new admin menu item titled “Coming Soon Supsystic”. In your personal account on the staging-supsystic.kinsta.cloud, you will find a unique download link after purchase. After downloading the file (supsystic_comingsoon_pro.zip), navigate to Plugins > Add New > Upload and upload the file. When the installation has completed, click “Activate Plugin”. With Coming Soon Pro version you have an access to more options and stylish templates. You have three variants for your Coming Soon banner on the site. Let’s get a little more details. 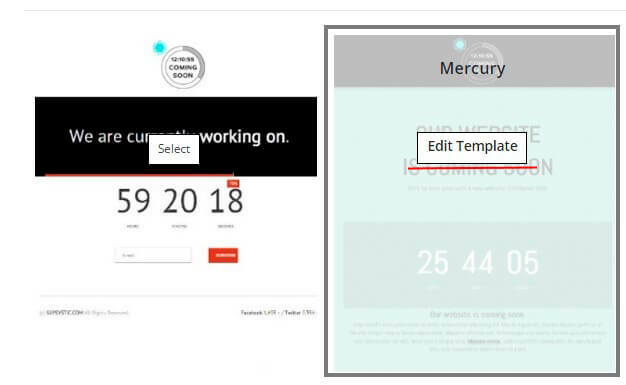 Coming Soon Page – this is a ready-made template page, which will appear for users, while you have repairing work on the site or just close it. If you haven’t Pro version – you have 2 templates, but with PRO one you get more than 9 of them. The second option – Redirect to URL. The one additional function you have here – Redirect URL. And the same System/Site View Options. The last one option is – 503 Header Response. User will see this error, when coming to your URL address. Hide / Show Only for IP – set the user’s IP, who will see Coming Soon page or not. 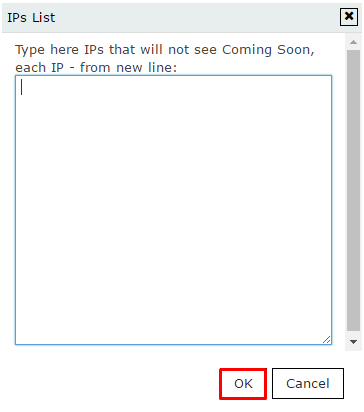 For this click “Show IP’s list” and enter users IP’s if needed in the opened window and “Save” changes. Enable promo link – We are trying to make our plugin better for you, and you can help us with this. Just check this option – and small promotion link will be added on the bottom of your Coming Soon page. This is easy for you – but very helpful for us! Important Note! 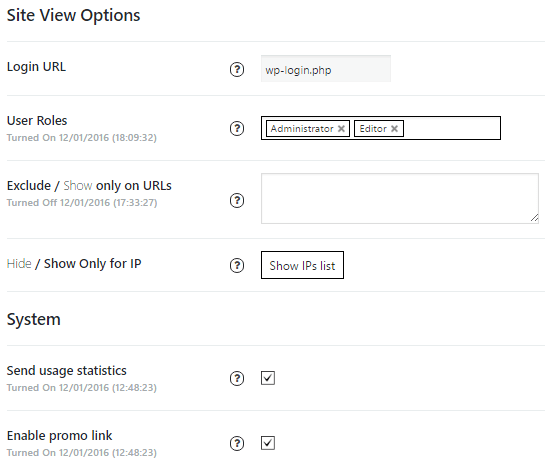 You can check the work of Coming Soon plugin by opening your site like a guest, not like an admin. The easiest way is to open it in other browser or in incognito window.